Beginning January 1st 2016 Hydrosource, Inc. of Chagrin Falls, OH was purchased by John Miles and now operate as Hydrosource LLC, based in Indiana. Chris Smith also joined as part of the new Hydrosource, LLC team. Hydrosource LLC is a manufacturing representative firm focusing on the waterworks, fire protection and water management. The area of coverage consists of Indiana, Illinois, Kentucky, Michigan, Ohio, West Virginia, Pennsylvania, New Jersey and New York. 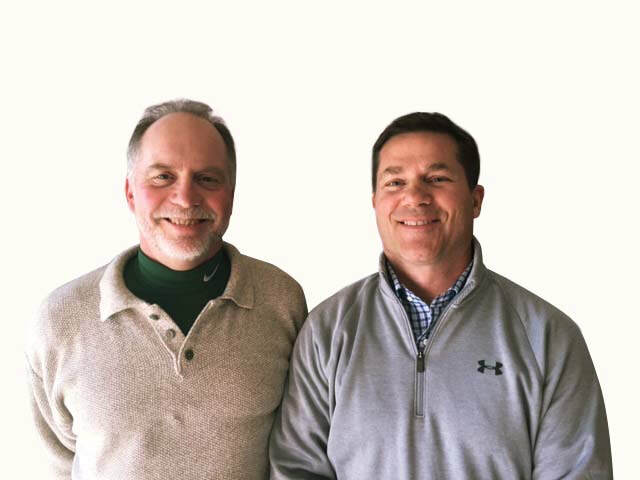 John Miles and Chris Smith have over 50 years of combined experience. Their extensive contacts in the industry cover not only the distributors but relationships with the engineers, contractors, municipalities and water districts which are all critical in driving product specifications and product placement. Rennie Minor covers the West Virginia and Western Pennsylvania territory. He has sold for over 28 years in this market. Ellie DeMay is our inside sales contact. She has been with Hydrosource for 23 years. Her attention to detail and to the point attitude make her invaluable to Hydrosource and to their customers. She has solid product knowledge on all the Hydrosource lines. Her duties cover customer relations, sales, order entry and tracking of shipments. The Hydrosource web site (www.hydrosourcesales.com) now operates with basic manufacturer information and links. One of the goals of Hydrosource LLC will be the development of this site to make it more interactive and link to various sites such as the PVC Pipe Association, U-Tube and Linkedin with the goal of communication, education and increased sales.